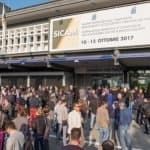 Expectations are high for the 11th edition of SICAM to be held from October 15-18 (Tuesday to Friday) 2019 in Pordenone, Italy. 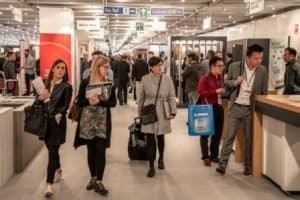 The exhibition space for SICAM 2019 is already fully-booked. 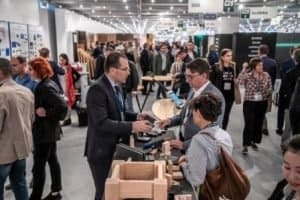 For the businesses connected with the Components, Accessories, and Semi-Finished Products for the Furniture Industry, the show has become a bona-fide global furniture marketplace. 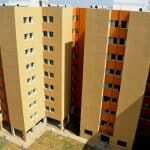 This is because of the proximity of the show location to the furniture manufacturing hubs in Italy. Adds Mr.Giobbi, ‘SICAM’s formula has proven its validity in terms of effectiveness and we only make tiny integrations to it every subsequent year. We increase the services, improve the existing ones wherever possible and try to eliminate any time wastage and useless transactions, leaving all the attending professionals free to make the best use of their time at SICAM.’ Attention to detail is an aspect that has always been the feather in SICAM’s cap, but it is not only an external element, it is also a factor of effectiveness when it makes the work among the stands easier, when it facilitates meetings and allows the creation of new relations of high value. With the SICAM App, which was further refined, enables the users to register visits to stands and plan meetings even with tight timelines, without losing track or missing any opportunities. SICAM 2018 brought in over 8,000 companies from all over 104 countries to Pordenone to visit its 612 exhibitors from 33 different countries, in addition to Italy. 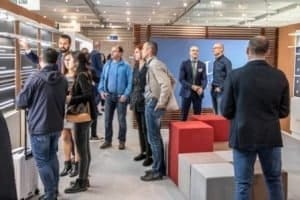 The surface area exceeded a record 16,400 net square metres to give visibility to producers and offer the most extensive collection of ideas, designs and creativity inputs to the professionals. 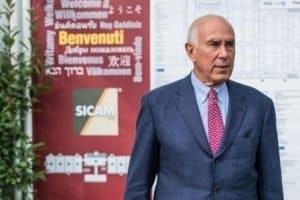 SICAM runs complimentary bus shuttles to and from Venice international airport at regular intervals to help the visitors with the mobility to reach the fair grounds. Free local transport within the city of Pordenone is also provided to all the visitors to the fair, enabling them to move around the city and do some sightseeing. 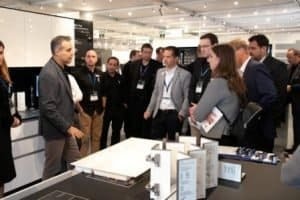 For A Free Registration To SICAM 2019, Click Here.